Peyton Manning-Bad Plantar Fasciitis vs Partial tear? Manning is currently listed on the injury report as right shoulder, rib and left foot injury. There are differing reports about what caused him to leave the game Sunday after throwing 5 passes and 4 interceptions again the Kansas City Chiefs. Peyton Manning has struggled with plantar fasciitis over the season. Plantar fasciitis, also known as heel spur syndrome, is the most common cause of heel pain. 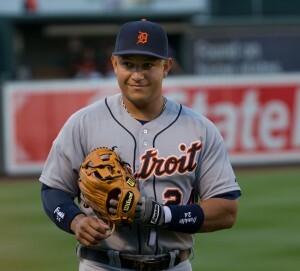 It is seen in individuals who are physically active or have increased their daily activity. The plantar fascia itself is a thick band of tissue attaching to the heel bone, the calcaneus. Tugging and pain are usually felt at this attachment, but pain can be in the arch as well. 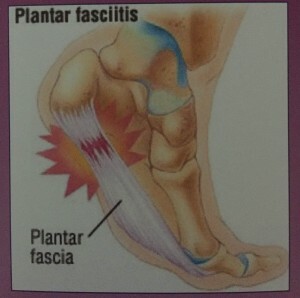 This tugging can cause microtears or worse a partial rupture of the fascia itself. Pain in the morning and when getting up to walk after sitting for a period of time are common complaints. 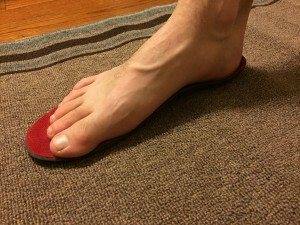 The heel is often painful when a person has to push off on the toes. Treatment for microtears of plantar fasciits is much different from treatment of a partial or complete tear of the fascia. Microtears are treated with a decrease in activity, especially what causes the pain. 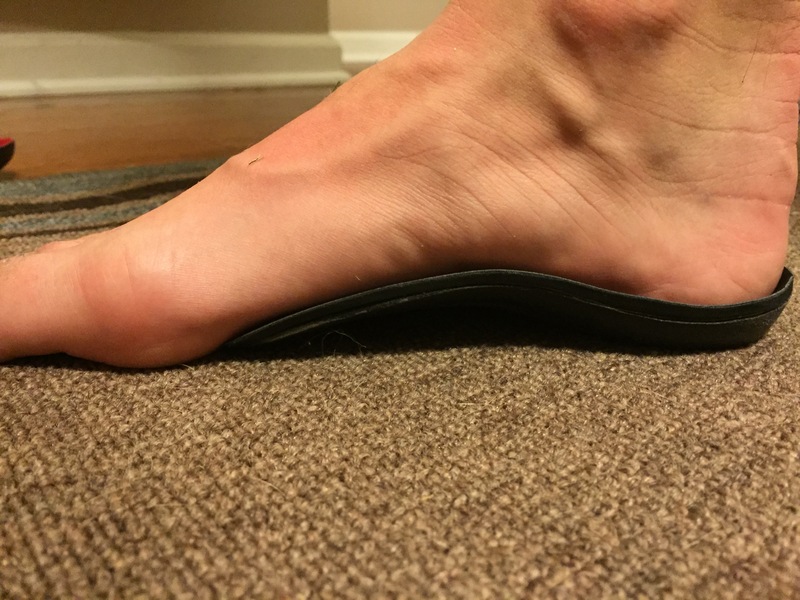 The foot and arch itself needs to be supported with an arch strap or insert in the shoes so that the fascia doesn’t have to stretch so much with each step. The longer the symptoms have been around the longer it takes to make the pain go away. If the pain is not going away with diligent care for 6 months then a surgical procedure can be done through a scope to lengthen the fascia. A partially torn plantar fascia is an uncommon injury but can be done with one forceful planting of the foot. 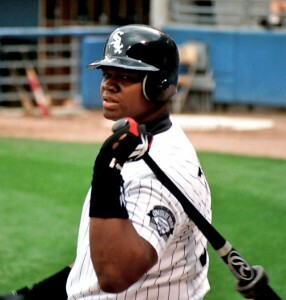 Sometimes a pop is felt or heard with associated pain. 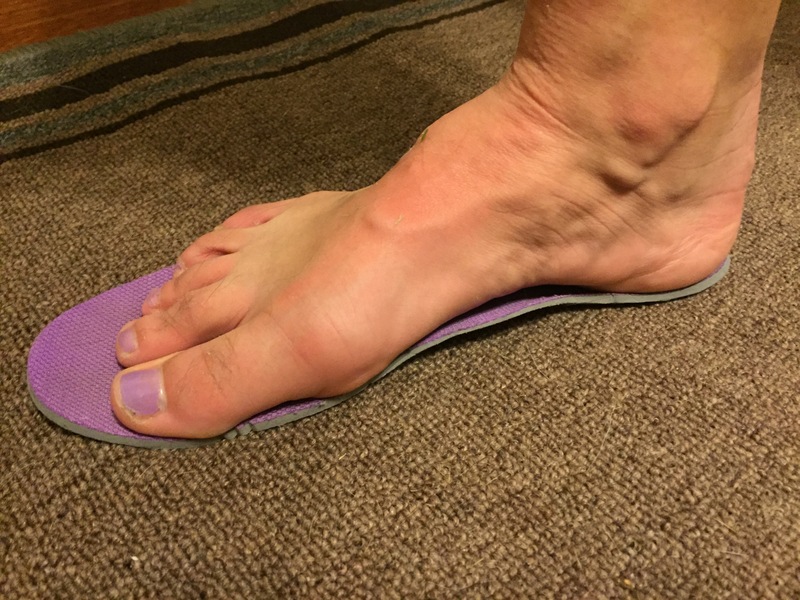 It is not possible to repair the plantar fascia surgically. Time and rest with gentle stretching are the main treatments. Soft tissue, such as the plantar fascia, can take up to 8 weeks to fully heal. Immobilization with a walking boot or cast can help to heal it faster and is recommended for a fully ruptured plantar fascia. Once the fascia is healed light stretching and slowly getting back into activities is the best way to prevent a re-rupture. Peyton’s brother Eli Manning tore his fascia completely in 2009. 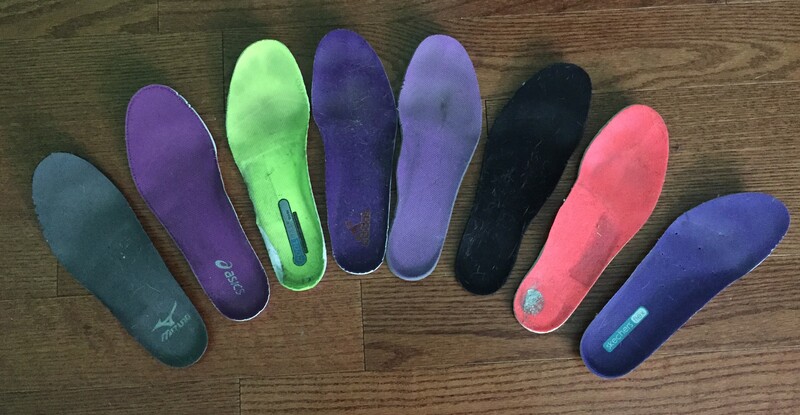 There is no genetic link to pathology of the plantar fascia but they may have a similar foot type, along with high level athletics that would predispose them both to this issue. Peyton Manning broke the record for the most passing of all time earlier in the game. For the sake fans of the Broncos and Peyton Manning hopefully microtears of the fascia along with the shoulder and ribs kept him out of the game and not something more serious like a partial or complete rupture. Winter Boots are out and High Heels are in! Wear comfortable walking shoes, such as sneakers, to and from work and change into heels at work. Select Shoes with a heel no taller than 2 inches. Be sure that any high heel shoe has enough room for your toes and plenty of cushioning under the ball of your foot. Follow this advice and you can get more enjoyment out of your shoes, because shoes that hurt your feet are no fun at all. If you’re having foot pain, either from your shoes or any reason at all, don’t hesitate to call today for an appointment at 810-629-3338 (FEET). 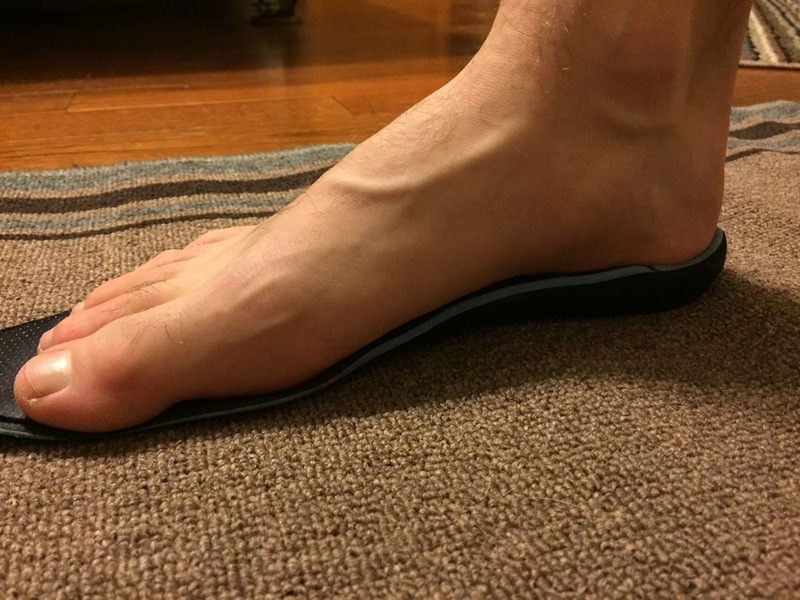 You don’t have to live with foot pain! Bone spurs are the result of strain on the muscles and ligaments of the foot. They usually occur in the heel as a result of stretching of the long band of tissue that connects the heel and the ball of the foot, and by repeated tearing away of the lining or membrane that covers the heel bone. These conditions may result from bio-mechanical imbalance, running or jogging, improperly fitted or excessively worn shoes, or obesity. Bone spurs can be very painful, but don’t always require surgery. At Fenton Foot Care we have numerous treatment options, both surgical and non-surgical. Our philosophy is that the least invasive option is always preferable, and will do all we can to get you back on your feet pain free! If you are experiencing bone and/or heel spurs, make an appointment today. You don’t have to live with foot pain! Heel Pain Relief Center Now Open! 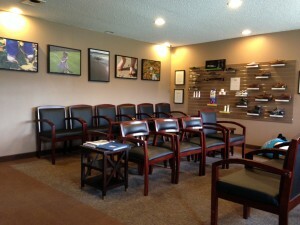 Introducing the Heel Pain Relief Center, now open at Fenton Foot Care! 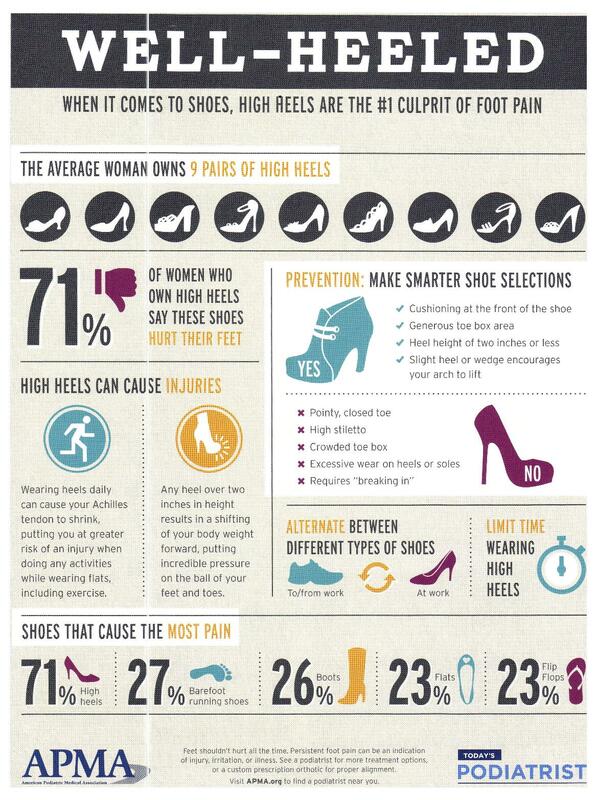 If you have not experienced heel pain yourself, you probably know someone who has. 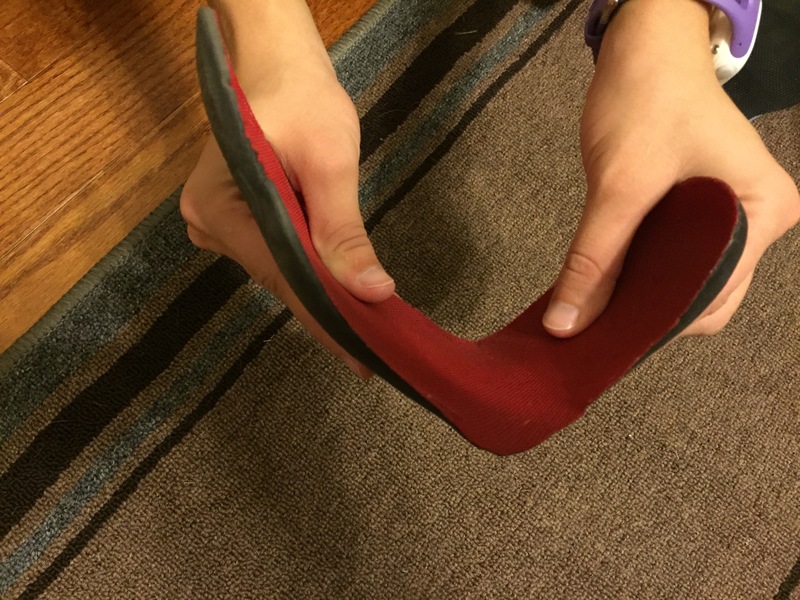 As a recent article points out, 85% of adults will develop heel pain in their lifetime. Without treatment this heel pain will last on average for 3 years, but with expert treatment from our highly-trained doctors, it can usually be resolved in less than a month. James Hirt, DPM is an expert in treating and preventing heel pain. Dr. Hirt is a board certified physician with 3 years of surgical training, along with advanced training in Endoscopic Plantar Fascial Release surgery. Dr. Hirt has performed hundreds of Endoscopic Planter Fascial Release surgeries, and has the expertise and experience to identify and treat your heel pain. There are multiple causes of heel pain, and no one treatment works for every patient or condition. Surgery is not necessary in the majority of cases, and our doctors have the philosophy that the least invasive option is always best. If you are experiencing heel pain, make an appointment today by calling 810.629.3338 [FEET]. Don’t live with heel pain, let our expert doctors help you to get back on your feet again, pain free!